Bob attended the University of Queensland and was admitted as a Solicitor in 1971. He commenced his own legal practice in 1974 and was joined by Michael Richardson in 1985. 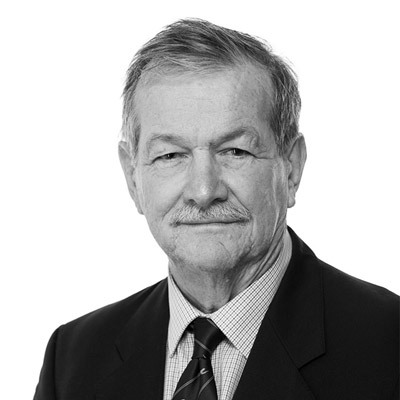 Bob is employed by the firm as a Consultant Solicitor and with over 47 years of experience, practices in the areas of Succession Law, Commercial and Property Law, Retirement Villages and Criminal Law. Bob has been involved in the Noosa community over the years, being the Chairman of the Noosa Fire Brigade, Chairman of Noosacare Inc (Carramar Aged Care) and is a life member of the Noosa Parks Association.